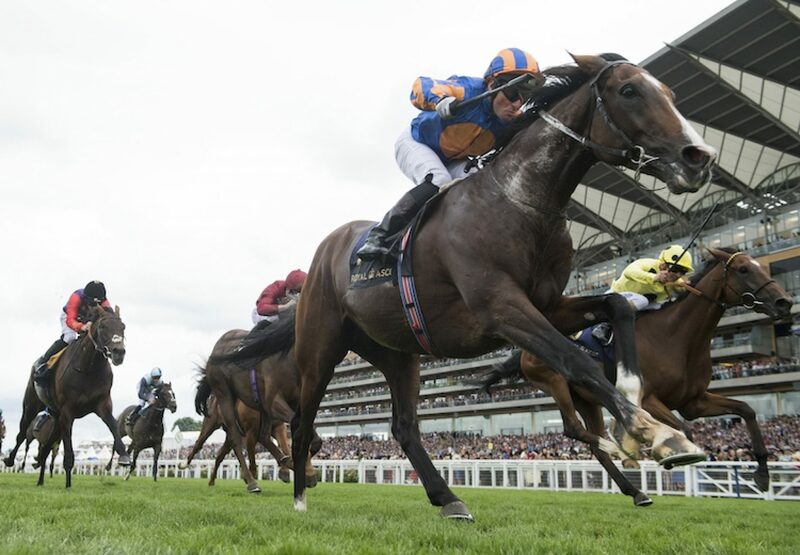 A fabulous Royal Ascot for Galileo continued on Saturday when Idaho (4c Galileo-Hveger, by Danehill) prevailed in the G2 Hardwicke Stakes. 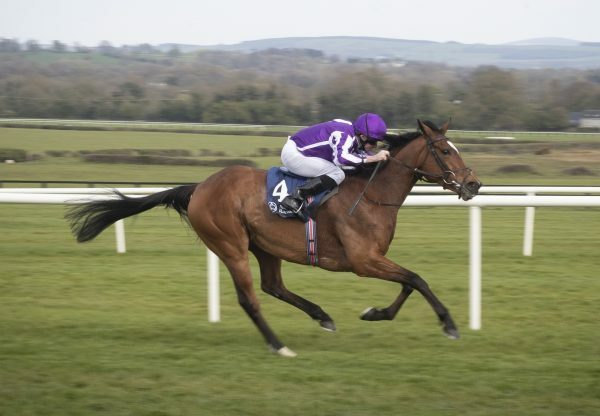 The four-year-old is a full-brother to globetrotting star Highland Reel, winner of Wednesday’s G1 Prince Of Wales’s Stakes at the meeting, and trainer Aidan O’Brien was delighted with this latest success. 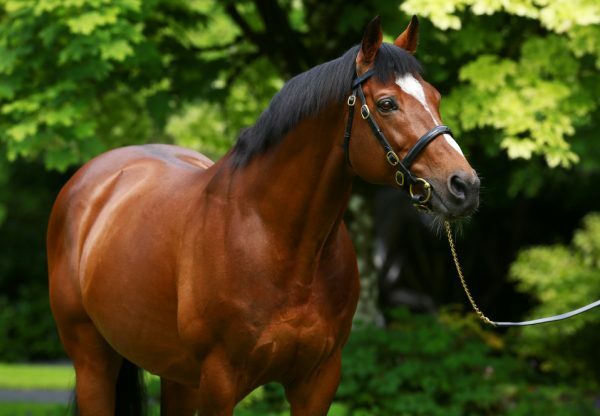 The son of Galileo found plenty for pressure in the closing stages to repel the late challenge of Roger Varian's Barsanti (5g Champs Elysees-Silver Star, by Zafonic) by half-a-length. 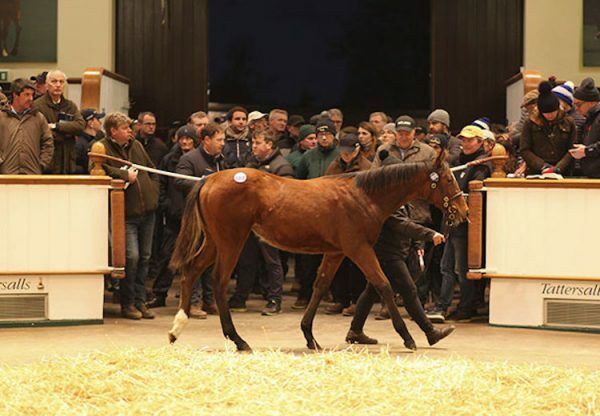 "He is a full-brother to Highland Reel, he has a fabulous pedigree and we've always loved him,” said O’Brien. "Look we are delighted - he is by Galileo and they never know when to stop improving and trying. Seamie gave him a peach of a ride. Winning rider Seamie Heffernan was also full of praise. "He was placed last year in two Classics, when he was possibly a little bit weak. He is learning, so it was pretty easy,” said Heffernan. 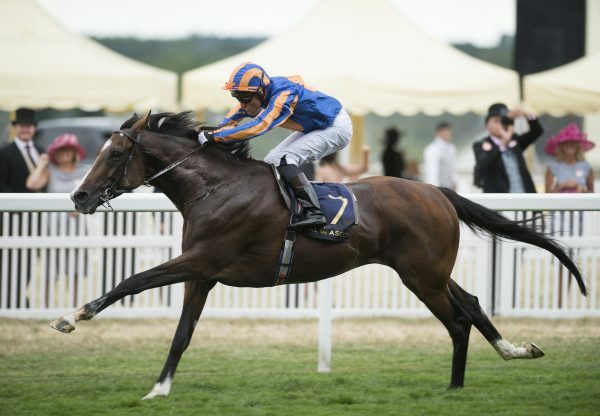 “He ran a nice race at Epsom last time [sixth Coronation Cup] and today I followed Ryan [Moore, aboard Dartmouth], but to be fair to Idaho, he took me into the race, he was travelling so sweetly and I rode him confidently.